ACC T20 - OFFSIDE ! Perhaps the adage exemplifies how sports changed in thelatter half of the 20th century. Attributed to UCLA coach Henry Russell Sanders and/or Americanfootball coach Vince Lombardi, the saying exemplifies how professionally sportsbegan to be taken post 1950s. There was a clear shift from the Olympic spirit from thenon, which preached us that ‘The most important thing is not to win but to takepart, just as the most important thing in life is not the triumph but thestruggle ‘. While the Olympic spirit gave us a ‘chance to celebrate our sharedhumanity’, Sanders and Lombardi taught us how to be ‘winners’. 2001: An important year inhistory of Nepali sport, especially cricket. The year was to change how cricketwas viewed in Nepal. 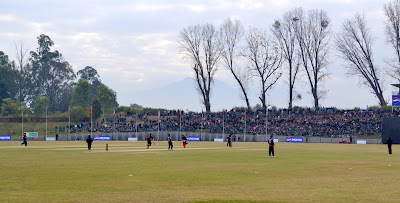 As Kathmandu played host to Youth Asia Cup (later termedas ACC U-19 Cup), the home team defeated Malaysia in the final, with Roy Dias –former Test Cricketer from Sri Lanka – in charge of young boys that were toform a core for the senior team later. 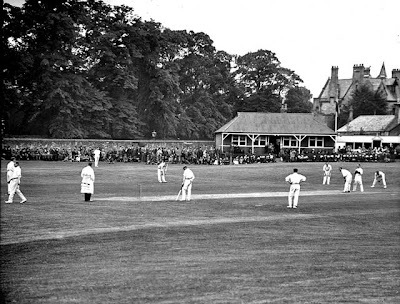 These are difficult times to be a cricketer here. Mind you, under normal circumstances it would be busy times with a major championship not too far away (ACC T20 Cup gets underway in a fortnight). Cricketers in Nepal have always considered themselves unlucky. In the beginning days ofcricket here, most could not play, given it was only within a reach of richerfew. Hence most were unlucky. Till late 90s, Nepal had no participation atinternational level, so the players were said to be unlucky. When the cricket administration prospered and coffers did not show zero balance, the cricketers said they were unlucky as they did not receive anything out of it.